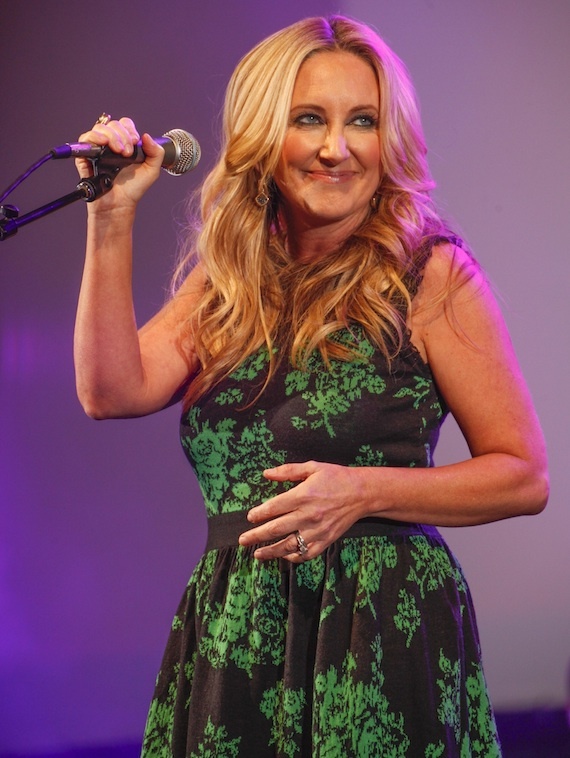 Lee Ann Womack and John Legend will join forces for a new CMT Crossroads episode, set to air Friday, Sept. 26 at 10 p.m. ET on CMT. Legend released his debut album, Get Lifted, in December 2004 through Columbia Records. The album earned Legend several Grammy honors in 2006, including Best R&B Album, Best New Artist, and Best Male R&B Vocal Performance. His follow-up, 2006’s Once Again, brought another Grammy for Best Male R&B Performance. His most recent breakout hit, “All of Me” spent three weeks atop Billboard‘s Hot 100 Singles Chart, with sales of more than four million in the U.S. and six million worldwide. Womack is the recipient of the CMA’s Female Vocalist of the Year honor, as well as Album of the Year for There’s More Where That Came From, as well as Single of the Year awards for “I May Hate Myself in the Morning” and “I Hope You Dance.” She is a favored duet partner for Alan Jackson, Willie Nelson, Buddy Miller, George Strait, Jim Lauderdale and more. She will release her first project for Sugar Hill Records, titled The Way I’m Livin’, on Sept. 23.